Most modern vehicles come equipped with air conditioning or climate control systems. These systems rely on compressed refrigerant gasses which can escape from the system over time. Major motor manufactures have been quoted as saying that up to 10% of the gas can be lost each year. Any significant loss of gas will result in reduced performance of the system. 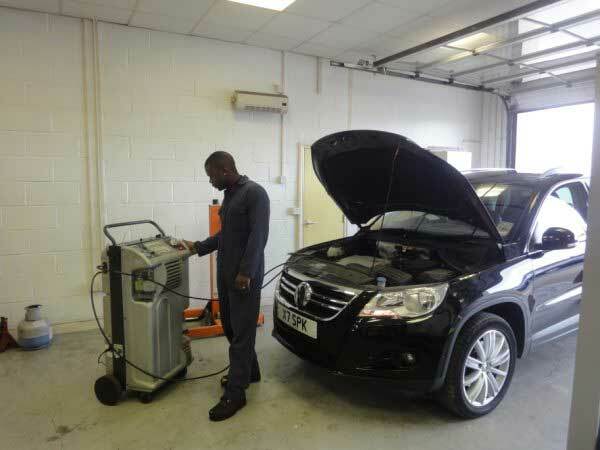 It is therefore recommended that your air con system is recharged and re-lubricated every two years, and more frequently for high mileage cars with climate control that is always on. Although we do not personally do MOT's we are lucky enough to have an independent MOT station on site. 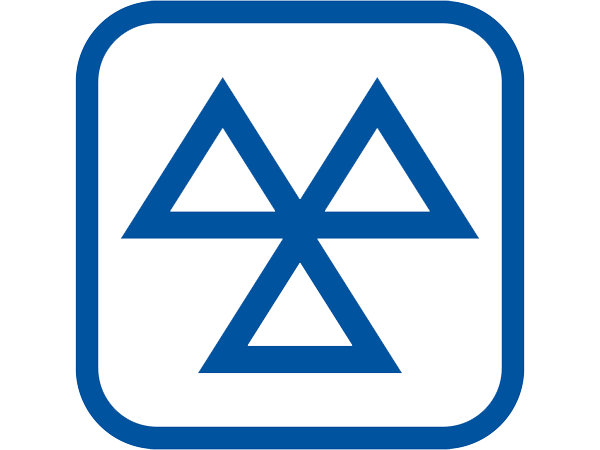 MOT's can still be booked through us, we will organise everything and have your pass certificate ready when you collect your car. Again although not something we offer personally we do have a Body Repair shop on site. Steve Bartrum Body Repairs offers an experienced and reliable service with exceptional results.